Where to start? Rome, definitely, with Colosseum, Pantheon, Palatine Hill, Roman Forum, Trevi Fountain, Vatican and Sistine Chapel, to name just a few. North from Rome and worth visiting is Florence in Tuscany, center of Renaissance history and culture; Milan, top fashion center, but also hosts Michelangelo’s The Last Supper and many other cultural landmarks; Venice, most romantic city in the world with its canals swarming with gondolas; Pisa, with famous leaning tower; Verona, where story of Romeo and Juliette took place and many more. 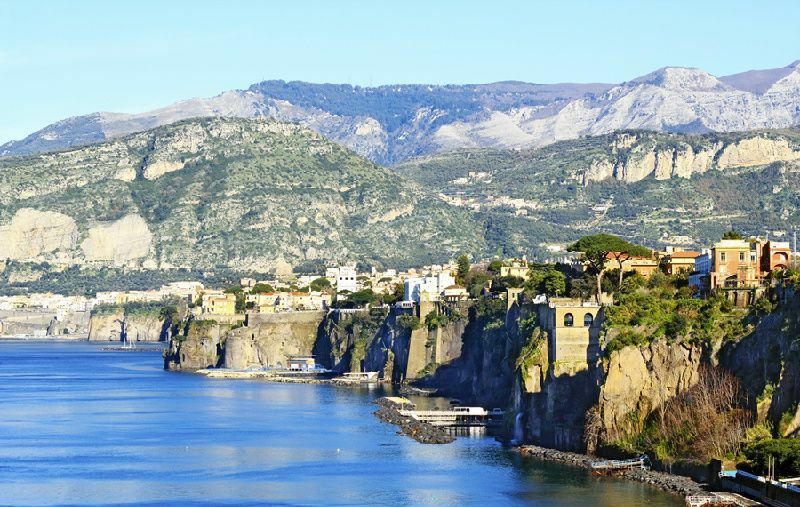 South of Rome, we have Naples, with Mount Vesuvius and Pompeii, the island of Capri, and many more small cities to explore. There are two major islands, Sicily and Corsica, which are easily reachable from the mainland. 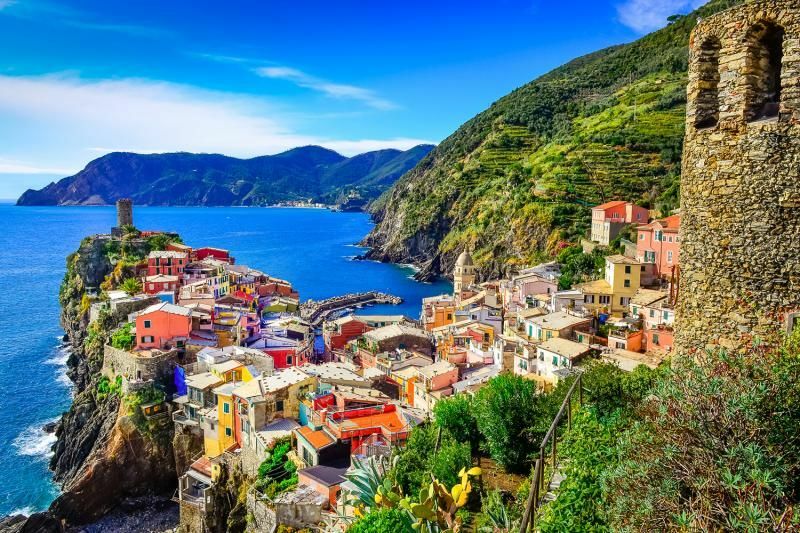 Italy offers all types of tourism, mountain (north), village (Tuscany) and all types of small towns along the coastline. Rome is perhaps one of the most beautiful and historic of European cities and also one of the most often visited by travelers. Ancient monuments, impressive museums, fountains as well as medieval churches and palaces, all lend to the old world charm of the city. It`s no wonder that Rome is so filled with history and culture, when you learn that it is almost 3000 years old! First historical records about Rome date to 753 BC. And not to forget, there are also numerous restaurants offering delicious Italian cuisine and plenty of exciting nightlife to be had as well. 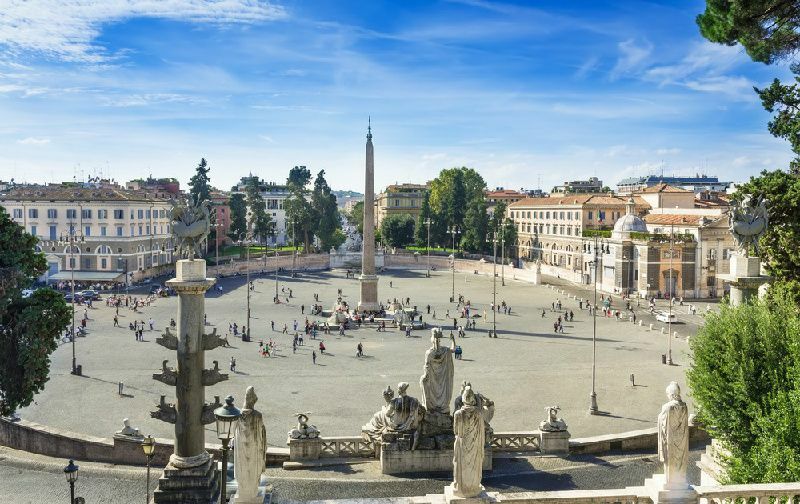 As we said in our country spotlight intro: Italy really has it all, and Rome is not an exception. Milan is a world fashion capital, in line with Paris and New York and it’s a most modern city in Italy, but like in rest of the country, it is filled with cultural sites and monuments. Located in the northernmost Lombardy region, Milan had an eclectic history of rulers (Roman, Spanish, Austrian, etc.) due to its proximity to the rest of Europe and is therefore far more independently spirited and multicultural than the rest of Italian peninsula. There are few places in the world where shopping and eating could be considered religious experiences. Milan`s boutique-lined streets offer some of the world`s most exquisite and exclusive styles, dominating the cutting-edge of design. In the first century BCE, the Romans appropriately renamed this former Etruscan town Florentia, or destined to flower. With this blessing, Florence (Firenze) remained faithful to its namesake to become the unrivaled authority of Renaissance art, literature and culture. The romantic narrow passages of the city`s core hold timeless treasures that gracefully dissolve the rest of the world`s troubled existence. Travel to Florence for a truly authentic Renaissance experience. Soaring high above the city skyline, the Duomo Santa Maria del Fiore is the quintessential emblem of Florence`s architectural prestige. The fourth largest cathedral in the world transcends all boundaries of Renaissance aesthetics and principles. Finally completed by Brunelleschi in 1436, the munificent red-tile dome with intricate interior frescoes rivals the glory of Michelangelo`s St. Peter`s Cathedral in the Vatican. People fondly refer to Venice as the floating city even though it is apparently sinking. If you’ve seen Venice is movies or televisions shows, the depictions are accurate. Piazza San Marco looks exactly the same, birds and all. The Grande Canal is, well, a grand canal with incredible houses lining it and boats putting up down this water way. Built on mudflats in a lagoon, the city doesn’t really have much room to grow. It just seems paralyzed in time. Once you’ve conquered the tourist attractions, it will be time to get serious about Venice. The best way to do this is stand in front of your hotel or hostel, determine which direction the tourist attractions lie and start walking in the opposite direction. While you may feel like you’re driving the wrong way on a freeway for a few minutes, you’ll eventually start getting into real Venice. An entirely different side of Venice will appear and you’ll love it. You’ll find little cafes with locals happy to talk to you [and non-tourist prices]. In fact, the Venetians will tend to hold you in high regard since you’re a tourist who is bypassing the tourist areas. This, of course, will logically lead to a whirl of introductions to this nephew, that son of a brother and so on. Next thing you know, you’ll be complaining about Italian politicians and how things used to be better in the past. Verona, or Veronia, was a city of the Euganei, who were obliged to cede it to the Cenomani (550 BC). With the conquest of the Valley of the Po the Veronese territory became Roman (about 300 BC). Verona became a Roman colony in 89 BC, and then a municipium in 49 BC; Verona had the franchise in 59. 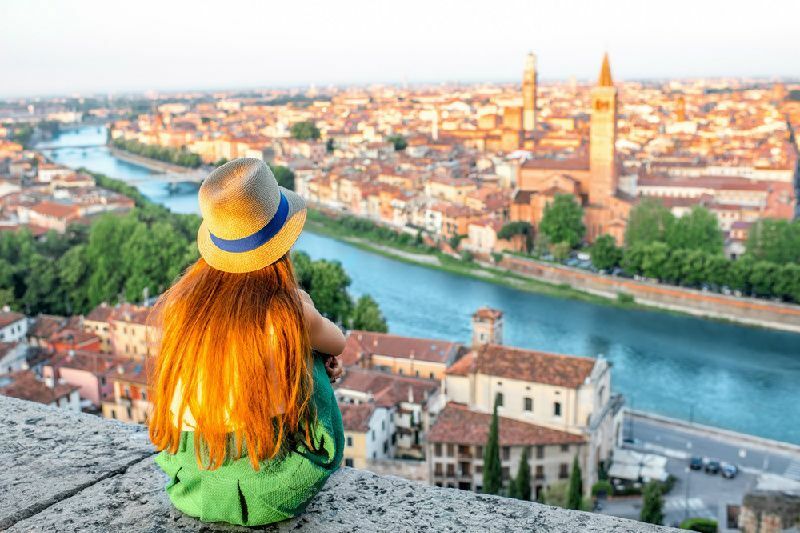 Verona today is a city and provincial capital in Veneto, Northern Italy. The ancient town and the center of the modern city are in a loop of the Adige River near Lake Garda. Because of this position, the areas saw regular flooding until 1956, when the Mori-Torbole tunnel was constructed, providing 500 cubic meters of discharge from the Adige river to the Lake Garda in case of flood danger. The tunnel reduced the risk of flooding from once every seventy years to once every two centuries. Traveling to Italy is a great opportunity to catch up on historical, cultural or art exhibitions of many kinds. 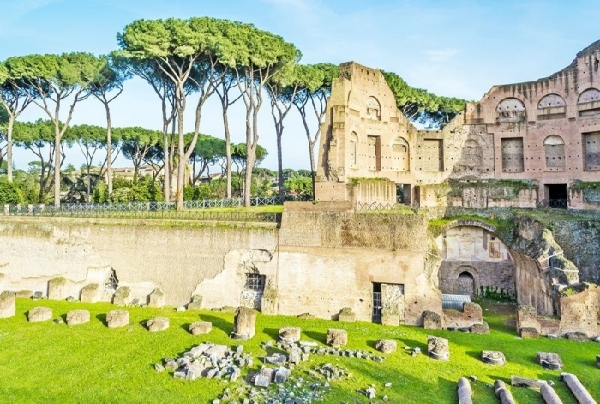 Guided tour of Colosseum, Roman Forum and palatine Hill in Rome is a great package that can be explored during a single day. Vatican museums, St. Peter`s Basilica and Sistine chapel is also a must while in Rome. Roman Pantheon, temple of gods and Galleria Borghese top the list of Roman historical and cultural locations that one should visit. And from iconic locations, don`t mi Spanish steps and Fontana di Trevi to take memorable selfies! Florence (Firenze) is the capital of art and culture and has many sites to be visited. To name just a few: Duomo with Campanella tower (don`t attempt the climb if you are out of shape), Uffizzi gallery with great art pieces from Da Vinci, Botticelli, Caravaggio and many more, Palazzo Vecchio with Ponte Vecchio, iconic bridge over river Arno, Boboli gardens and Palazzo Pitti, stunning view from Piazzale Michelangelo and list goes on and on. 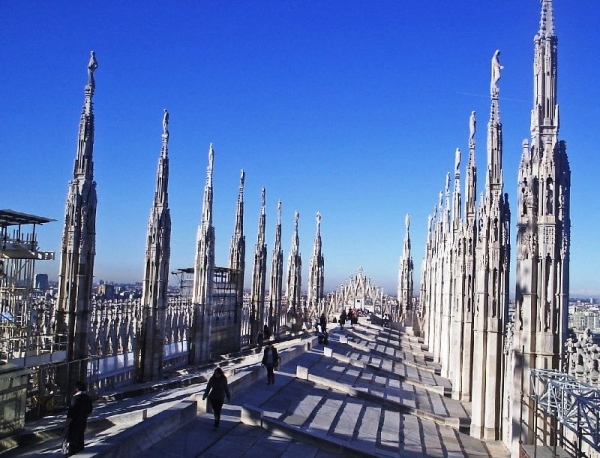 Don`t miss Milan Cathedral, The Last Super mural from Leonardo da Vinci, famous Milan Scala (Opera house) Pompeii Amphitehatre and the ruins, Bridge of Sighs in Venice, Santa Maria della Salute, also in Venice and obligatory selfie in Piazza San Marco. 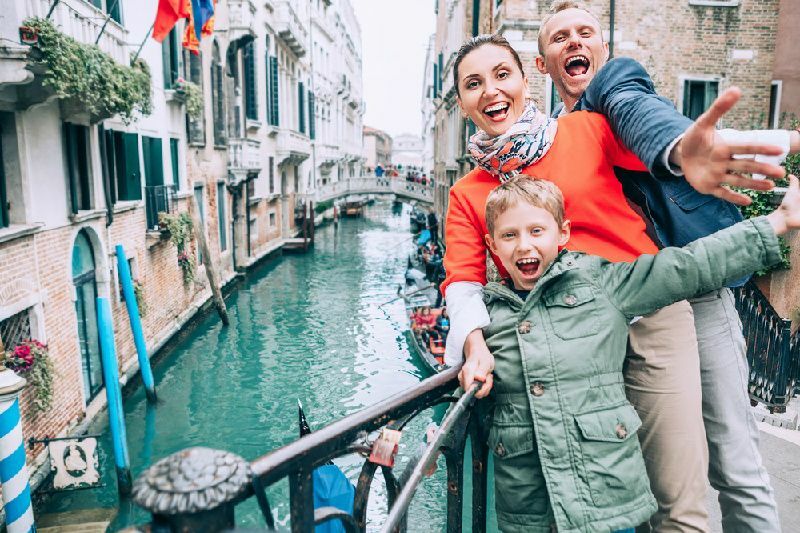 Vacationing or travelling for business in Italy (or anywhere in the world, for that matter) can be enjoyable, but the best way to guarantee that you get the most out of your trip is to plan properly and to make sure that you bring everything you need and are prepared for a number of situations. Here are five things that you need to keep in mind to guarantee that your trip is enjoyable and safe. 2. Do your research beforehand. There`s enough information on the internet that you can get any of the resources and answers that you need to plan a great vacation to Italy. Plan ahead in order to decide how you will travel, where you will stay, how you will get around within the country, where you will eat, and what attractions you will visit during your vacation. Your vacation does not have to follow a strict regimen, but if you are prepared, you can worry less during your vacation when you should be enjoying yourself. 4. Plan for emergencies. There is a good chance your cell phone isn`t going to work in Italy if you are from outside EU and if it does, can you imagine the roaming charges? One of the best ways that you can prepare yourself for emergencies, as well as keep in touch with your family and friends, is to buy local sim card. There are several providers that offer pay as you go sim cards: Vodaphone, Tim and Wind with basic call and data package are as low as $20. This will enable you to have cheap local calls and internet package so you can use Whatsapp, Viber, Facebook and other popular apps very cheap. Not to mention local calls for emergencies (police, hospitals). 5. Plan to bring back souvenirs. If you want to bring anything back from your vacation trip to Italy (and we can guarantee yu will bring something from this wonderful country), you need to make sure you`ve packed to accommodate any souvenirs that you may want to bring home. Do not pack your bags too full of stuff, but rather make sure that at least one piece of carry-on luggage has space for smaller souvenirs, and that there is some space in larger luggage to accommodate larger souvenir items. Rome is home to around 2000 fountains, most known one is Fontana di Trevi, famous tourist spot where coins are thrown into fountain to make a wish. Milan was once similar to Venice, with its canals connecting lakes Maggiore and Como. 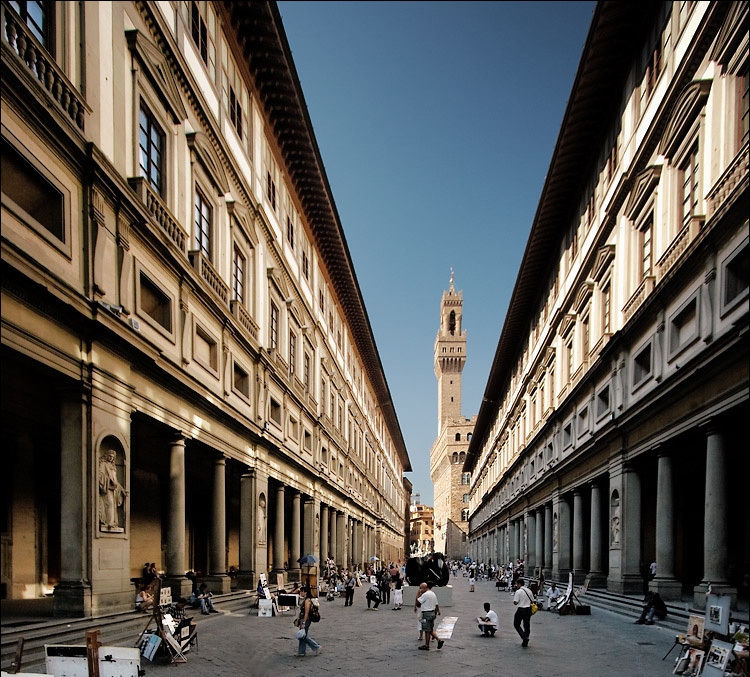 Europe’s first paved streets were first constructed in Florence.